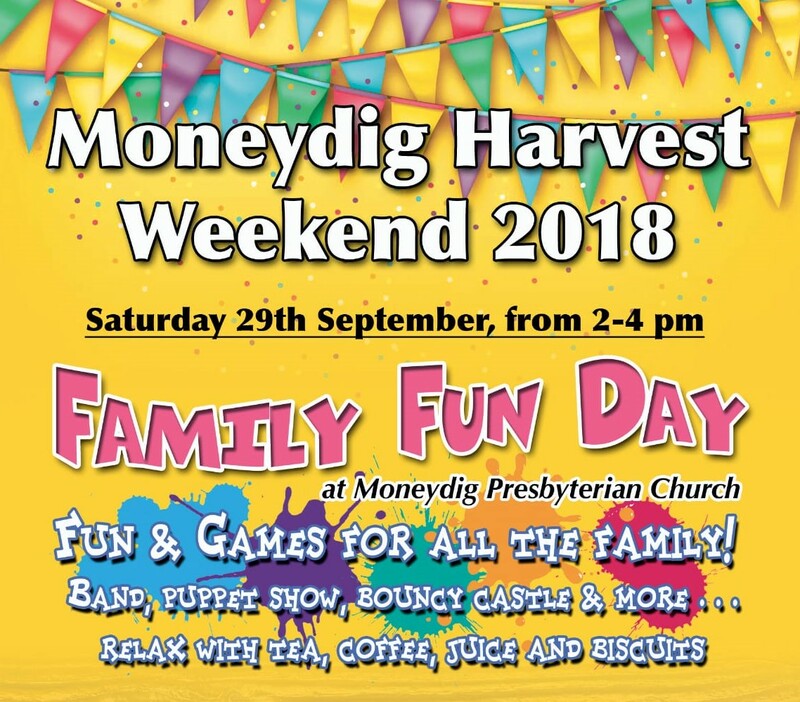 Saturday 29th September will be filled with excitement at Moneydig Presbyterian Church. We are holding our first ever Harvest Fun Day at 2pm – 4pm. 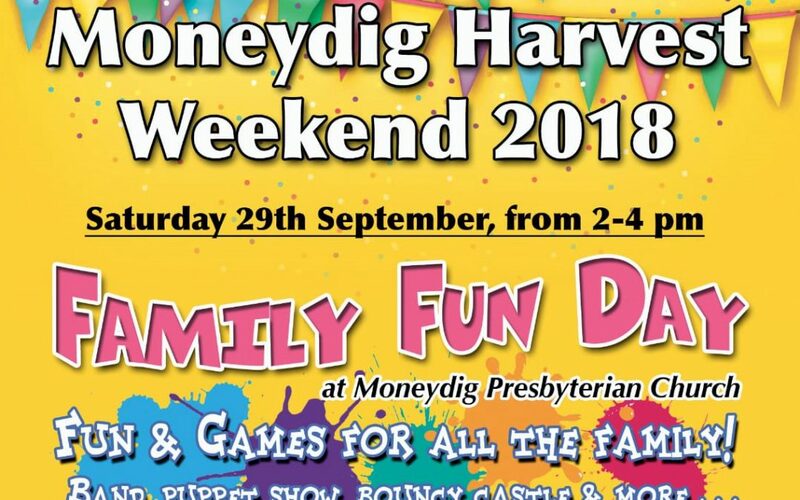 This year we are extending our annual Harvest Celebrations to include a fun day on the Saturday as well as our Harvest Services on the Sunday at 12 noon and 7:30pm. On Saturday we will have a band from Bangor called Reality. 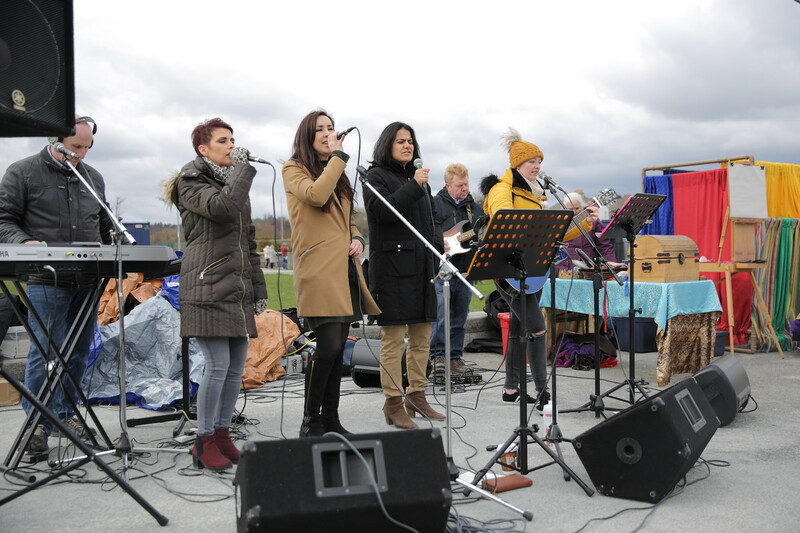 They will be providing live music, sharing some of their life stories and providing a puppet show throughout the afternoon. 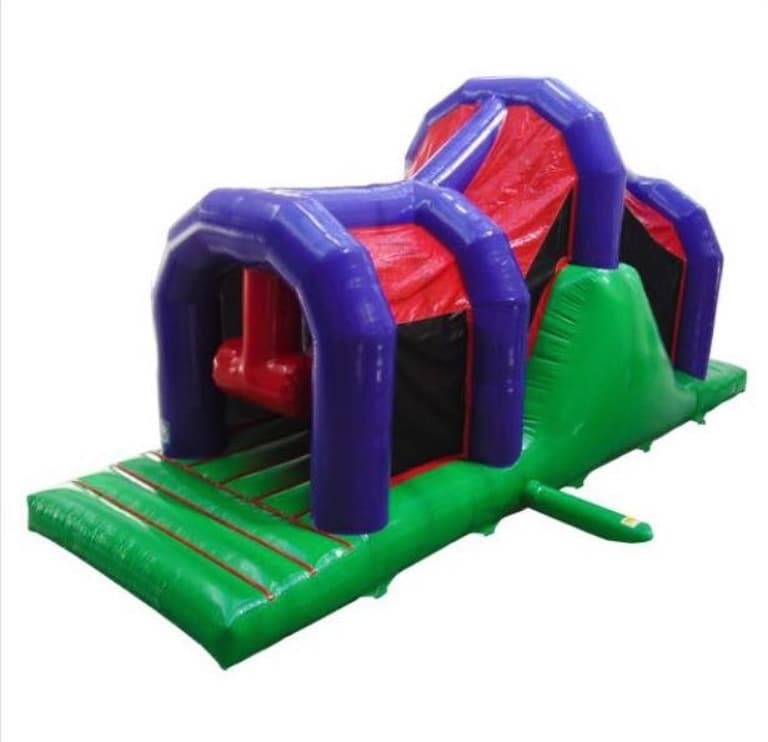 There will be an inflatable obstacle course to clamber over at the back of the church hall. Inside the hall those who prefer a more sedate way of life we will be able to enjoy tea, coffee and tray bakes and of course the opportunity to simply sit back and chat. 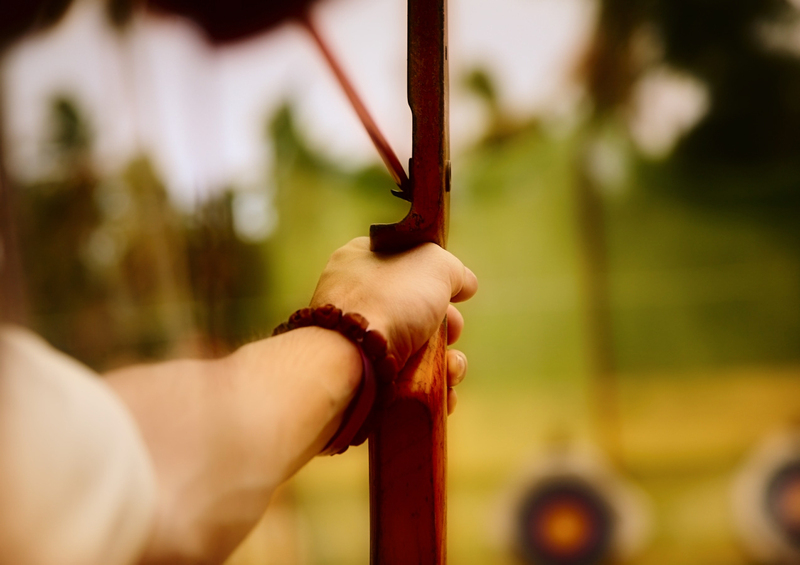 Outside we will have plenty of games to challenge young and old alike, as well as the opportunity to take aim and practice archery skills. While we want people to have fun, we also want to point towards God’s goodness and give thanks to Him for the bounty that is our harvest. To this end the church will be open allowing people to wander through and get a sneak preview of the harvest decorations. 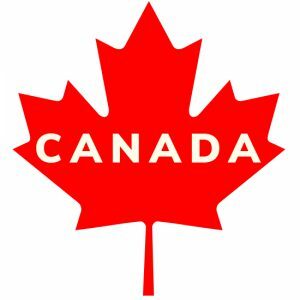 Our organist, Heather McAleese, will also be on hand to provide a beautiful sound track to the decorations again focusing our attention towards the wonderful faithfulness and goodness of our creator God. On Sunday morning and evening we hope to welcome family, friends and neighbours to our Harvest Celebrations. We will worship God through some familiar harvest hymns including We plough the fields and scatter as well as reading from God’s word and giving thanks in prayer. 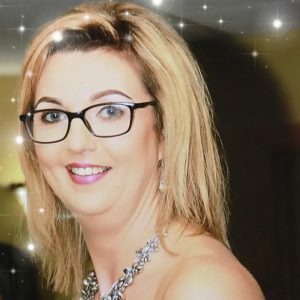 At our 7:30 evening service we will hear how God has been working in the life of Louise McFetridge one of our members in Moneydig and leader of the PW. 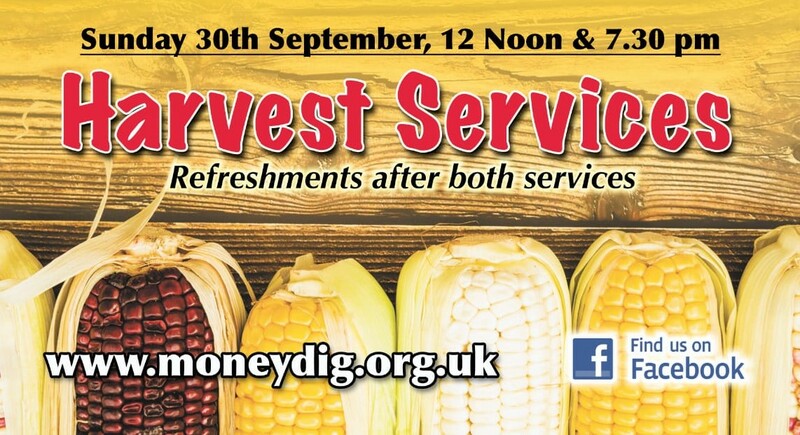 So why not come along on Saturday & Sunday to celebrate all God has done for us with yet another bountiful harvest.